The Whitsun Fayre was again very busy and brought thousands of extra visitors to the town over the two days during the Bank Holiday Weekend. Our Bury St Edmunds have organised this event for the last seven years and we want to find out what you think about the event, how it can be improved as well as discovering how people heard about the event, and how far people come to attend it. Visitor numbers were very similar to 2016, which is great but we don’t want to rest on our laurels and want to know what people think about the event. The survey should only take a couple of minutes to complete and we would really appreciate it if you can take the time to let us know your thoughts. 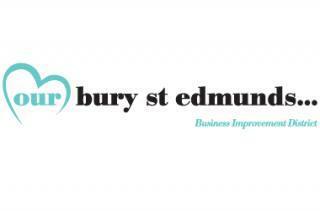 PLUS one lucky person who completes the survey will be chosen at random to win £50 to spend in Bury St Edmunds town centre (please provide email address). A specialist provider of work focused rehabilitation solutions to employers, insurers, solicitors and government.